Document Management Software intelligently organize e-documents and offer attractive user interface to track, store and manage files in a hassle free manner. It is needed in today’s work environment because they support all types of File Formats and reduce physical storage space. Document Management Systems offer instant access to Documents, which saves time and costs and increases an organization's productivity. These are some of the reasons business houses and other enterprises are moving towards DMS. Let us keep reading and know more about the open source Document Management System. We also want to recommend you the best alternative to PDF Document Management Systems - PDFelement Pro. Given below are 10 open source document management software that offer robust search feature and excellent document management tools. From the list below you can choose the best open source document management system as your needs. LogicalDoc Document Management System is a free open source document management system and can be used on any web browser to create and manage multiple documents. This software increases collaboration in the team and enhances its productivity. Quick searches to access documents easily. Easy to install and very intuitive to use. Its support team is very reliable. Price: Available only on quote basis. 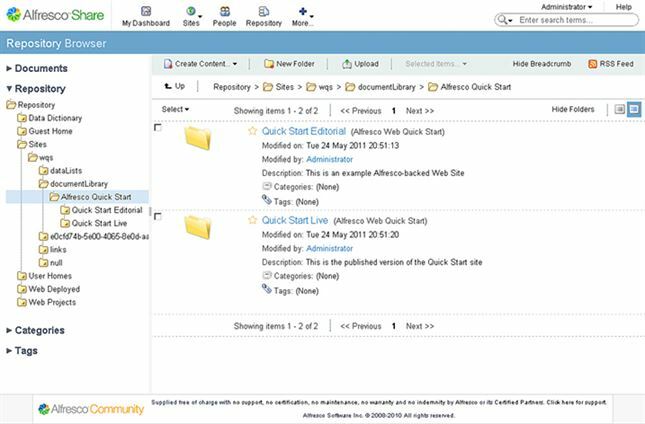 Alfresco is an open source Document Management System designed for enterprises to manage documents, web content, images, etc. It also helps in automation of workflow, record tracking and file versioning. Maintains all changes made to the documents and keeps a record of old and updates files. Enables easy customization to documents. Supports document sharing, storage and can be used for extended enterprise collaboration. KnowledeTree is another open source Document Management System which allows its subscribers to securely share, track, edit, collaborate and manage documents. It allows to search within Document content. Quick Play service allows users to make cadences of content. It has aversion controlled document repository. Nuxeo tracks documents and content flowing between coworkers in an enterprise. 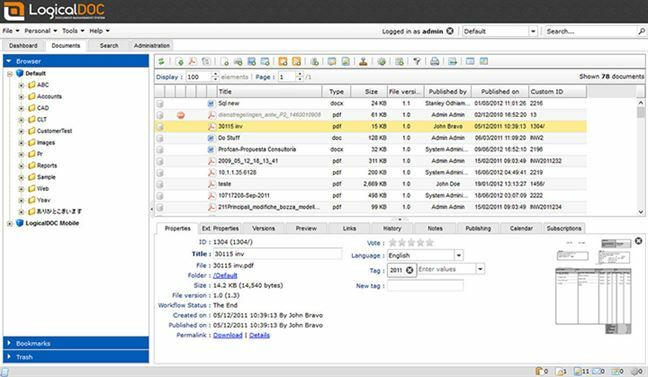 This open source Document Management System can save your time by enabling quick searches and data retrieval. And it can also capture content from e-mails, scanned files and office papers. Every aspect of documents can be edited and customized. Audit logging is its key feature. 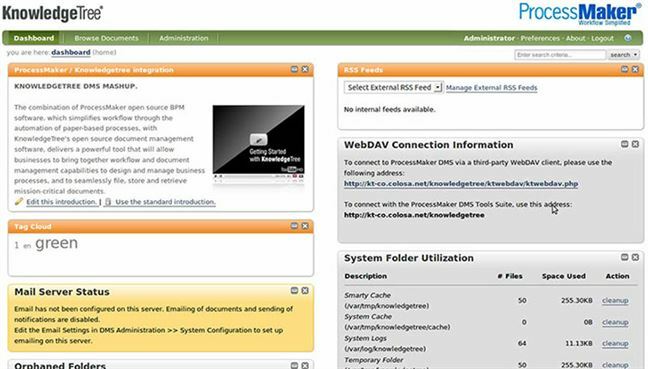 Seed DMS is a very powerful open source document management system based on PHP. It can be a mature and enterprise ready platform for sharing and storing documents. It is fully compatible with LetoDMS. Edits documents which are in the form of HTML pages. Drupal is a open source Document Management software to work in all types of organizations such as hospitals, higher education, government, media & publishing and many more. It can launch, store, manage and scale Digital documents to reduce physical workload and improve transparency at work. Open source document management solution. Hundreds of tools to customize and edit the documents. Intuitive interface and easy to use software. Feng Office is a web based Document Management platform to manage and store your documents. 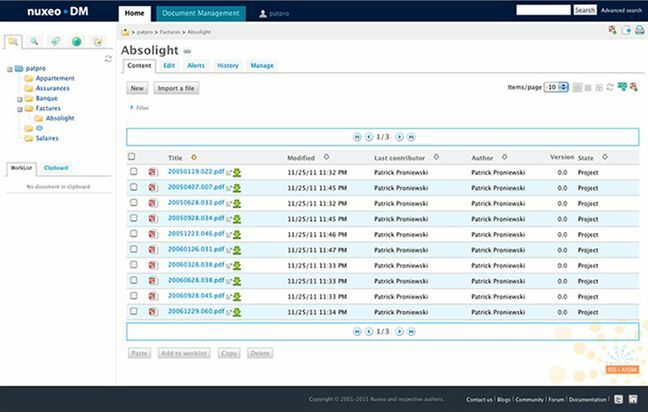 It enables easy project handling and task management. It enables it users to not only upload and download documents but also share them and edit them. Allows users to compress, archive and update files. It also displays the update history of a particular document. CogniDox is essentially a web based open source DMS designed to support high-tech product development. It also provides plug-ins for CMS products, software SCM tools, EDA tools, etc. Provides flexible solutions to match user needs. Offers cloud based or open source document management solutions. CogniDox has its own network to be in touch with co-workers, business contacts, etc. 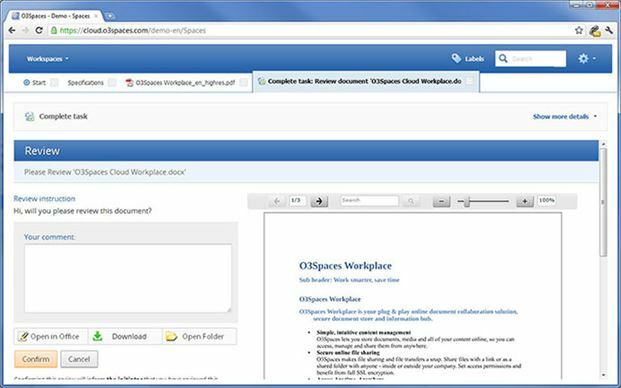 Workplace is a Document Management and Document Collaboration Solution. It offers a whole new approach to managing and organizing documents by seamlessly integrating its functionality into your workplace. 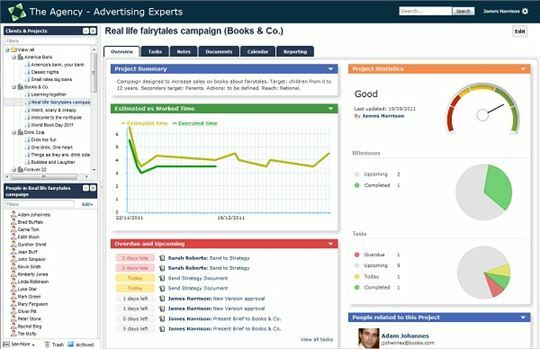 Offers a free trial to test its features and understand it's working. Customizations are possible as it is extensible to fit your needs. Price: Multiple pricing structures available on quote basis. 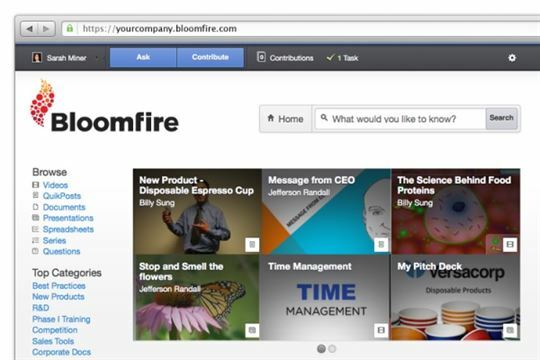 Bloomfire offers document management solutions for sales, marketing, HR, customer support and IT operations. You can create, store, analyze and share documents with the help of this tool. Great way to share information between teams and employees. Improve productivity in sales organization. Quickly retrieves the documents you need. PDFelement ProPDFelement Pro is a very reliable PDF Document Management Software to manage and organize your PDF documents. It is available for your Windows PC or Mac and can be downloaded. Try it out now to use its tools and feature-laden interface which can create, edit, convert and secure PDF Files and also deal with OCR PDFs. 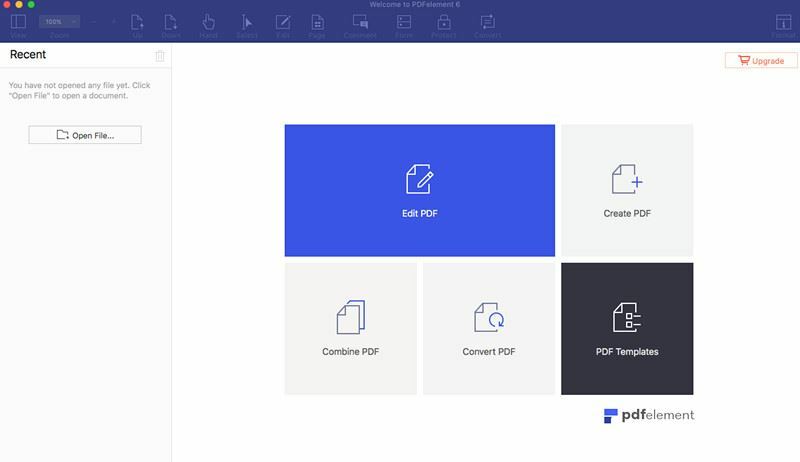 Total control on your PDF document. Highlighting, crossing out, underlining, adding sticky notes, text boxes, etc or free hand drawing on a PDF File is made possible. Convert your PDF files to various other formats like MS Word, MS Excel, PPT, PNG, text, HTML, ePUB, RTF, just to name a few. OCR function enables you to copy or search text on the scanned PDF file also. Add links, watermarks, digital signatures, etc. to the document.